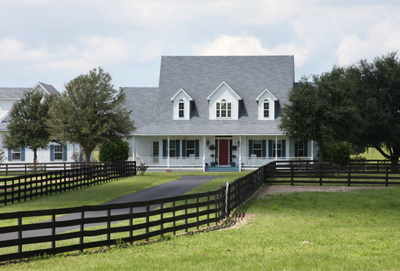 Sugarbrook Farm is a 70 acre pony breeding farm located in Floral City, Florida about halfway between Tampa and Ocala. The farm is just a few miles west of I-75 and has been at the current location since 1999. Sugarbrook owns and stands two top breeding stallions and has between six and eight broodmares. 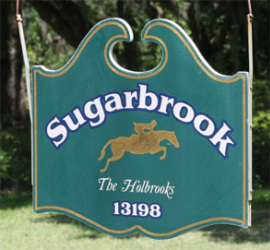 Prior to moving to the present location, Sugarbrook was located on a 52 acre farm near Brooksville, Florida. The farm started in 1980 with just a couple of ponies for the Holbrook's (then young) daughters to show. Over the years, things progressed and the Holbrooks added a few broodmares bred to outside stallions. The famous pony show mare, Private Collection, came to Sugarbrook in 1997 and was bred to Blue Rain in 1998. In 1999 the first farm stallion, Blue Who (Hootie) was born. The Holbrooks knew immediately that he was going to be a great breeding stallion. The same year, they sent a lovely large pony mare Tropical Breeze to Wisconsin to be bred to Gayfields Vida Blue. She produced the second breeding stallion, Sugarbrook Blue Pacific (Traveller). Since acquiring these wonderful stallions, Sugarbrook Farm has bred their own mares as well as many outside mares. Results have been very successful on both accounts! 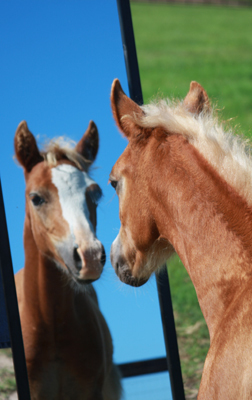 Sugarbrook Farm is a family operation and pony breeding is a labor of love! 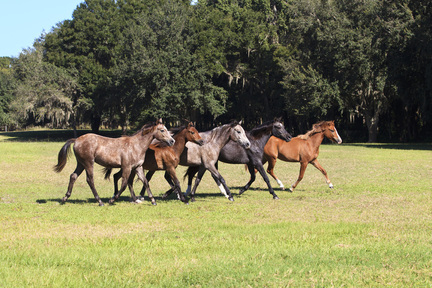 The Holbrooks stay in close contact with all of their customers and applaud their success as their foals mature and begin their show career.